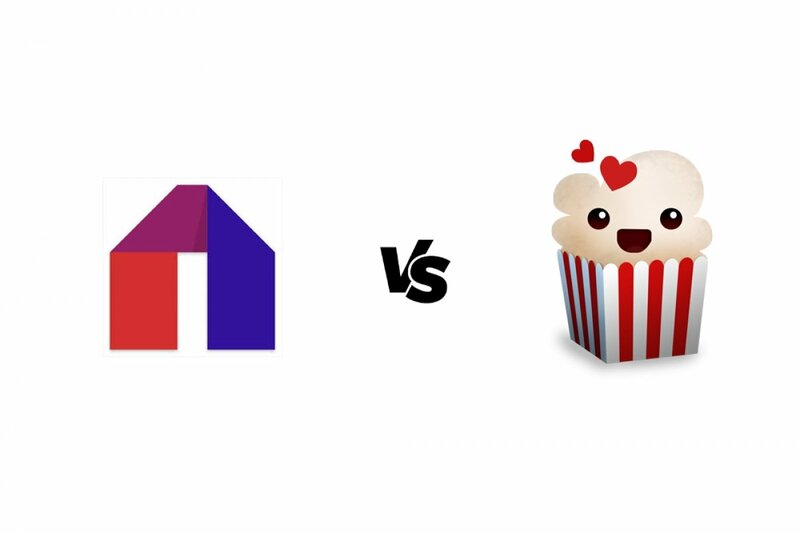 Mobdro and Popcorn Time are two applications that can be used to watch audiovisual contents on a phone or a tablet but with differences regarding their typology and also regarding the protocols used by both systems. On the one hand, Mobdro offers us TV channels based on the Internet Protocol Television or IPTV. On the other, Popcorn Time offers us movies and series by using P2P connection. In other words, whilst we would resort to Mobdro to watch classic TV, Popcorn Time would be a great alternative to other on-demand video platforms of the likes of Netflix or HBO. We might find the same movies and series on both apps, but in the case of Mobdro that would simply be a coincidence (in other words, a TV channel may have decided to include those contents on its grid), in Popcorn Time we can choose what we want to watch and when. Search and discover videos from all over the world, according to their language and topic, including live TV channels. Share videos with your contacts with a single screen tap. Huge catalog of movies and series. Connections using the P2P protocol. Contents in their original language with subtitles. Download videos to watch them offline. In other words, if you can’t make your mind up between one application and the other, both are perfectly complementary as they allow us to enjoy different audiovisual contents. In other words, TV channels versus TV on demand. What is Mobdro and what's it for? What TV channels can I watch with Mobdro?